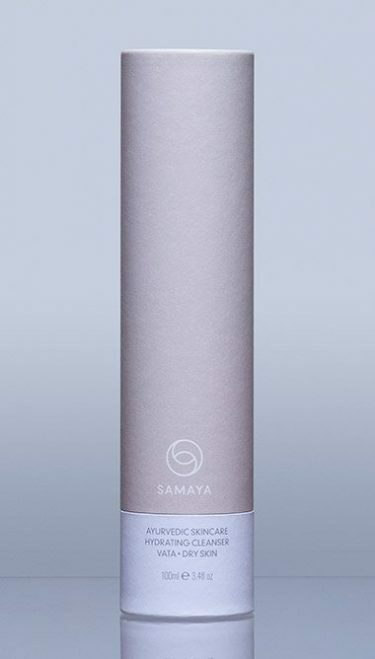 A unique blend of powerful all-natural Ayurvedic and proven active ingredients to support healthy, youthful-looking and radiant skin from within as part of your daily skincare routine. 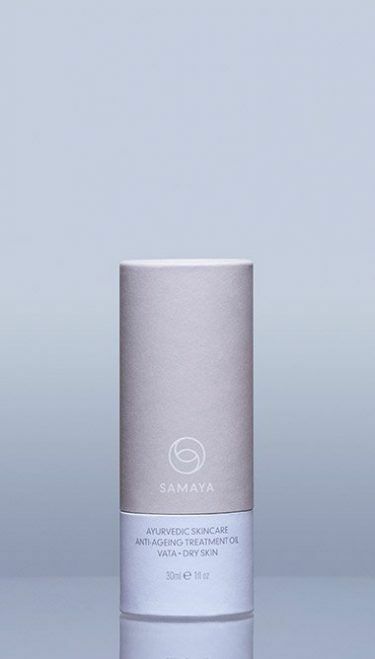 Authentic Ayurvedic herbs combine with Hyaluronic Acid, CoQ10, Vitamin E and Vitamin C to promote the formation of collagen in your skin, help tissue repair, strengthen your immune system and combat tiredness and fatigue. 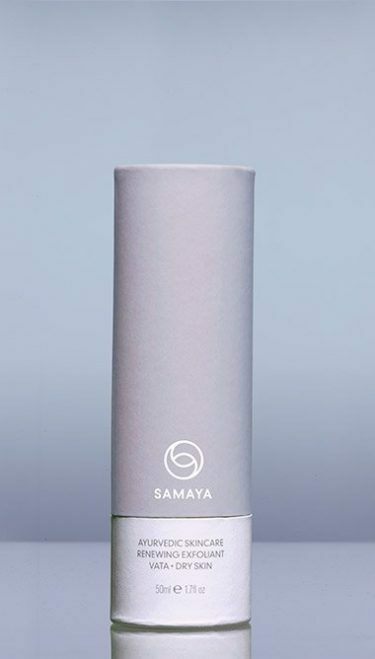 In addition to our proprietary SamayaPlus™ blend of Turmeric, Triphala, Gotu Kola and Aloe Vera concentrate, our Kapha blend includes invigorating herbs such as Ashwagandha and Ginger to stimulate the Kapha metabolism and balance oily Kapha skin. 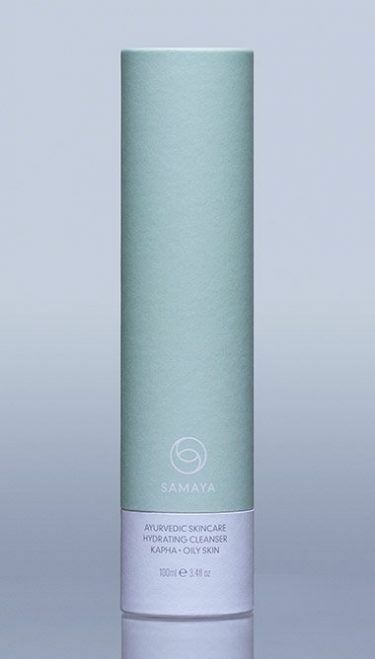 Ingredients: Each Capsule Will Provide: Samayaplus™ – Proprietary Blend Of Turmeric, Triphala, Gotu Kola, Aloe Vera Concentrate 78mg | Ashwagandha Extract 67mg | Amla+ – Natural Vitamin C: Providing Vitamin C 40mg (50% EC NRV*) 80mg | Seaweed – Ascophyllum Nodosum: Providing Iodine 26mcg (17% EC NRV*) 37mg | Hyaluronic Acid 33mg | Triphala Extract 30mg | Vitamin E (Natural D-Alpha Tocopherol): Providing 10mg (83% EC NRV*) 10mg | Ginger Extract 7.5mg | Cinnamon Extract 7.5mg | Rosemary Extract 7.5mg | Green Tea Extract – 90% Polyphenols 7.5mg | Sage Extract 4mg | Aloe Vera Extract/Concentrate 4mg | Grape Seed Extract (Source Of Proanthocyanins) 4mg | Coq10 4mg | Alpha Lipoic Acid 4mg | Astaxanthin Extract 4mg | Capsule Shell: Vegetarian Cellulose.